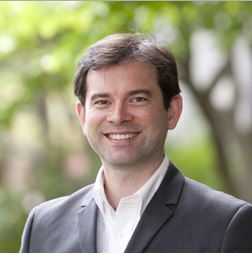 Dr. Matthew Eckelman is the CTO of Sustainability A to Z, LLC and an Assistant Professor at Northeastern University in Boston in Civil and Environmental Engineering. His research broadly examines the sustainability of novel materials and technologies at industrial scales, covering nanomaterials and nano-enabled devices, biofuels and bio-based chemicals, high-tech metals and alloys, energy efficiency technologies, and green buildings. Prior to this, Dr. Eckelman worked with the Massachusetts State Executive Office of Environmental Affairs and Design that Matters, a non-profit product design company, and was a Peace Corps science instructor in southern Nepal for several years. He holds a doctorate in chemical and environmental engineering from Yale University.